Thank you to the states that nominated projects for this year’s America’s Transportation Awards. We will keep you posted on further updates. 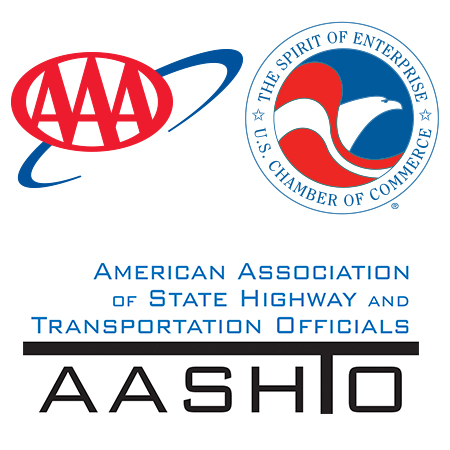 Questions on the competition may be directed to Maggie Kasperski at mkasperski AT aashto.org or 202-624-7757.